SHEAC students were holding a team activity for middle school students. 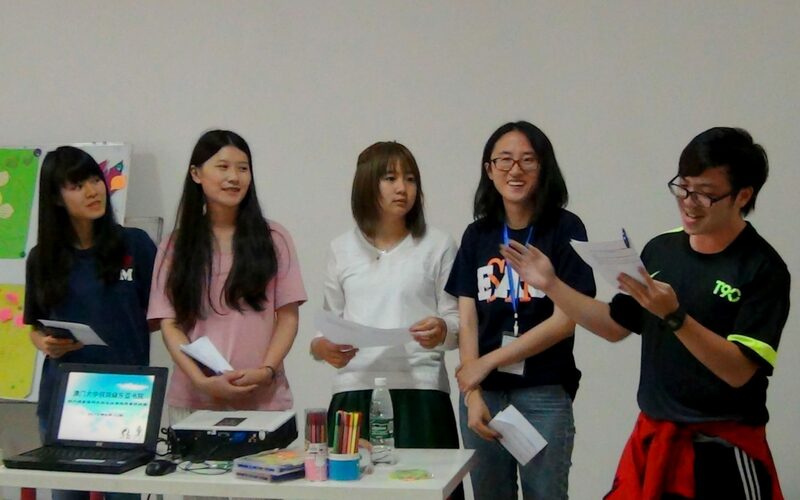 Stanley Ho East Asia College (SHEAC), following the success of the previous year, organized a service-learning trip to Sichuan for the second time in early June 2015. 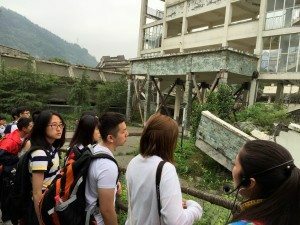 During the 10-day journey from 4th to 13th June, the delegation comprising 15 students and 2 Resident Fellows left their footprints in Wenchuan County which had severely suffered from the 2008 Great Earthquake, including Shuimo Town, Gaofeng Village, Sanjiang and Yingxiu Town. Through voluntary teaching and community service, the students have achieved personal development and cultivated civic awareness. 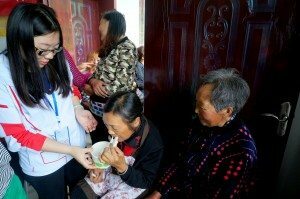 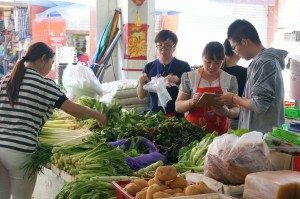 This service-learning trip was led by Resident Fellows Dr. Kevin Huang and Dr. Sancia Wan, and coordinated with Wenchuan Qichuang Social Work Service Center. 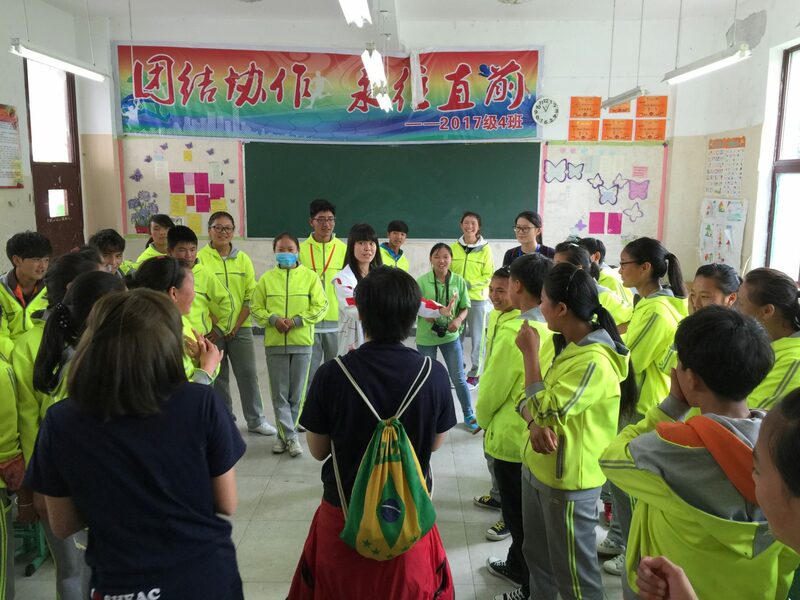 Students were divided into groups of five to plan and execute various sessions of voluntary teaching and other team-building activities in Shuimo Middle School and Wenchuan Ba-Yi Primary School, including teaching on the topic “The Outside World”, organizing activities aiming at building up school children’s teamwork and collaborative skills, as well as conducting games for pupils under the theme of “fantastic multidimensional growth”. 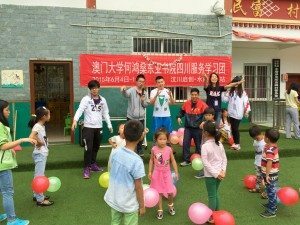 The SHEAC students were deeply impressed by the enthusiasm and soothing voices of the Tibetan Students and overwhelmed by the curiosity of the primary students. In the late afternoon of the second day, the delegation went to Gaofeng Village, one of the much isolated mountainous villages in the region, for organizing activities for the villagers of varied ages. 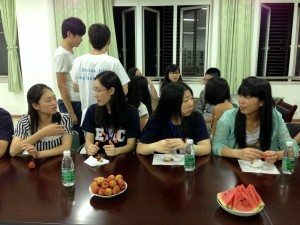 During the three days of their stay, students stayed in homes of local villagers, experienced rural life, helped with farm work, visited the elderly, and organized three big events: “community get-together”, “family activities and birthday celebration for the elderly”, and “food temptation”. All of these activities attracted many villagers and received positive feedback. 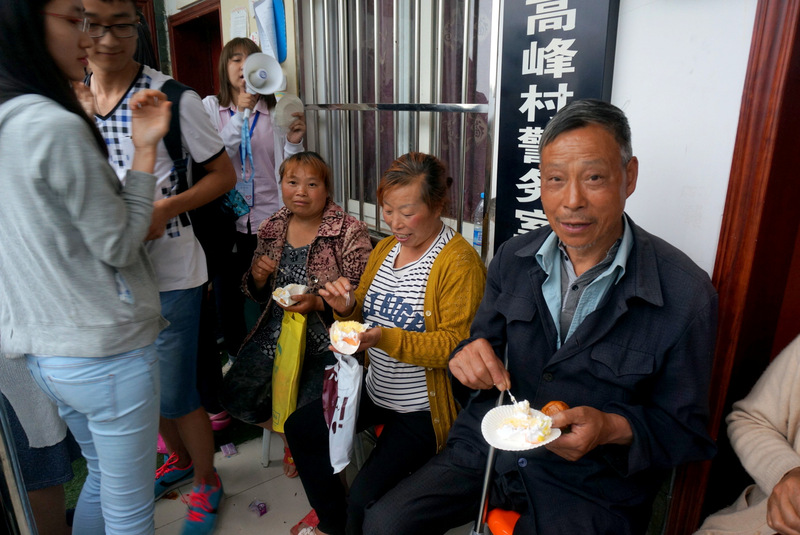 Not only kids loved the activities but also older villagers enjoyed them a lot. 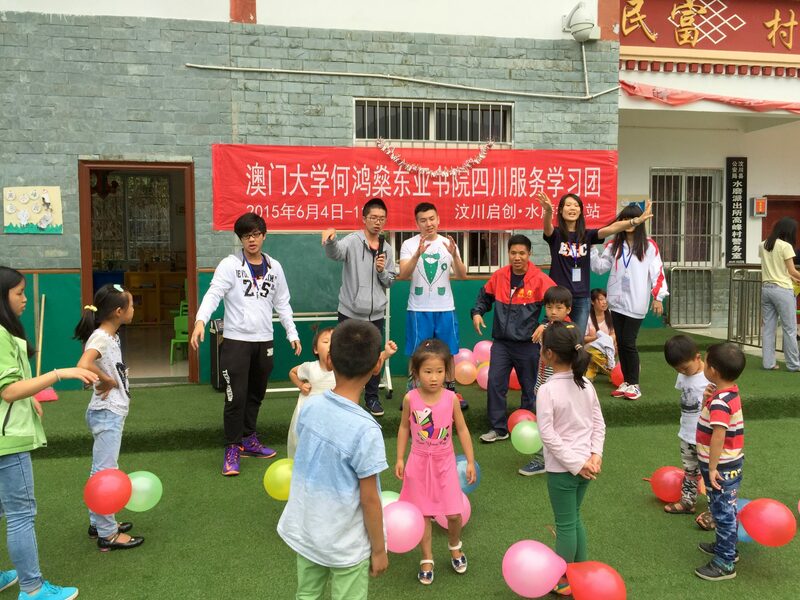 The students even learned the traditional Tibetan dance “Guozhuang” with villagers, and thus felt immersed into the rich culture of the local area. 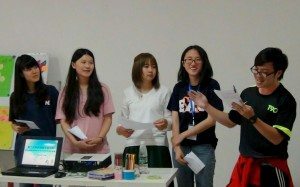 The SHEAC delegation also visited Aba Teachers University and shared with their students about volunteer service as well as cultural and study experiences. Villagers were trying snacks freshly made by SHEAC students. 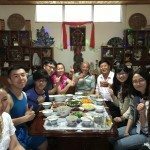 After completing the voluntary teaching in Shuimo Town and community service in Gaofeng Village, the group visited various rural and urban areas to gain a deeper understanding of the culture and history of the region. 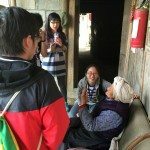 The students felt and touched the natural power in Sanjiang, hiked through the “Asian Corridor in Heaven”, commemorated the losses the Yingxiu Town and Sichuan people sustained in the 2008 Great Earthquake, and learned the ancient wisdom of Dujiangyan Irrigation System now designated as a World Heritage by UNESCO. 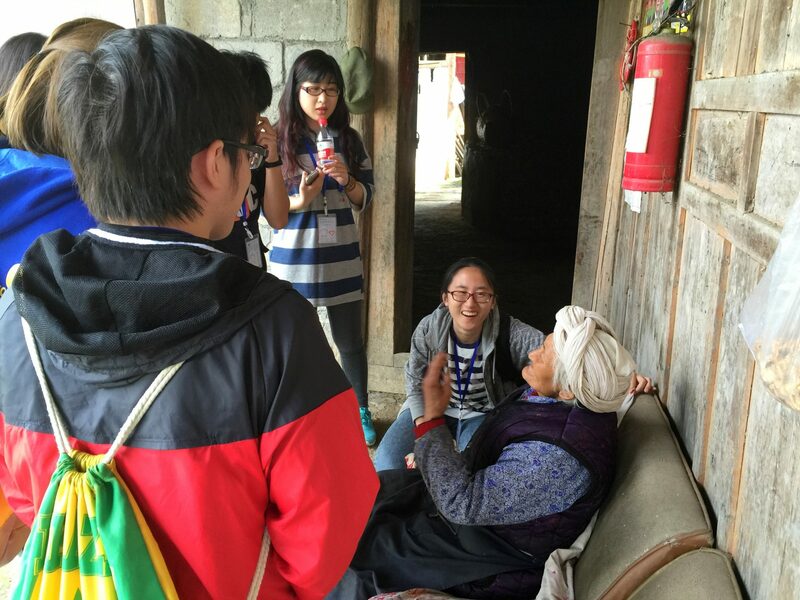 By the end of the trip, the participants expressed their thought wholeheartedly. “The group has become more united. 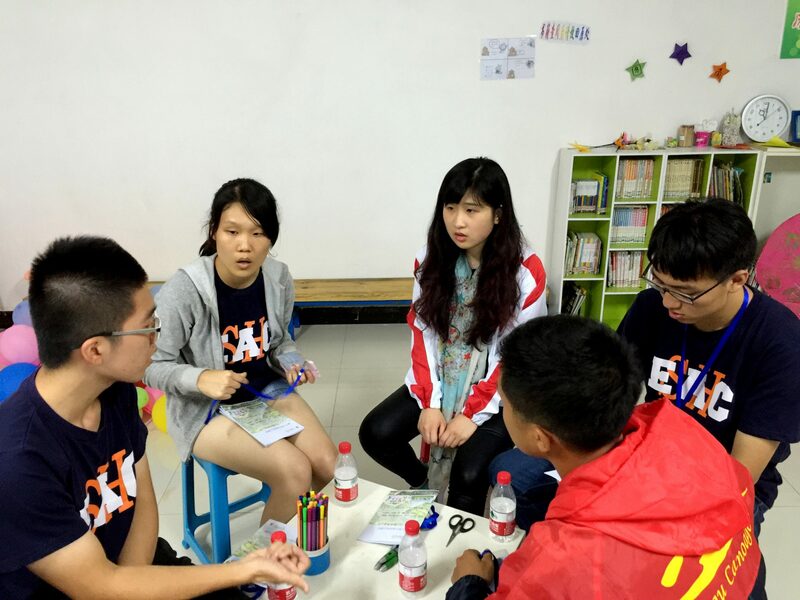 The students have grown up and built up a stronger sense to care about others.” said Resident Fellow Kevin. 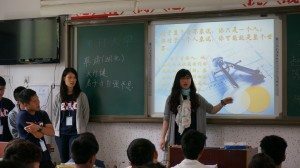 Meanwhile, one of the students thought that as time went by, their self-motivation to take up more responsibility has grown. 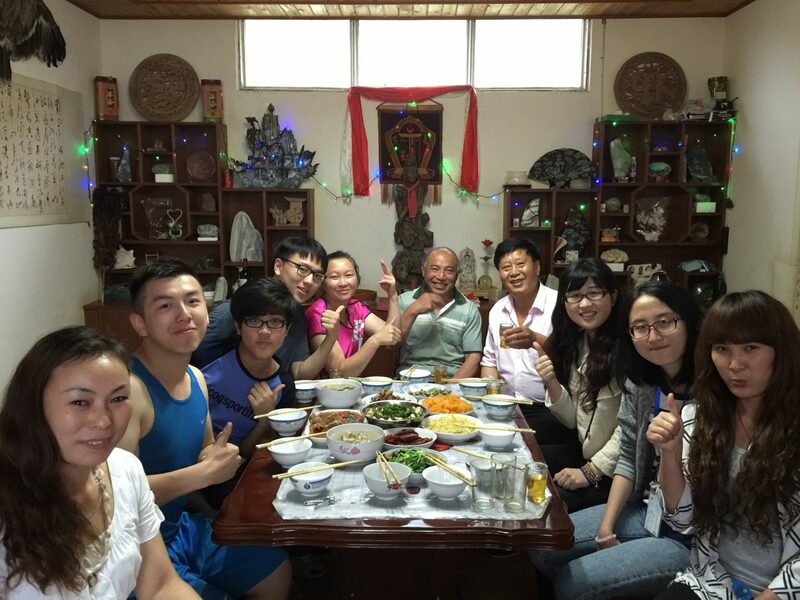 Another student illustrated that the most suitable adjective to describe this trip is “warm”: the homestay was nice; the villagers listened intently while students were presenting; and so given the villagers’ enthusiasm, everything was worth it. 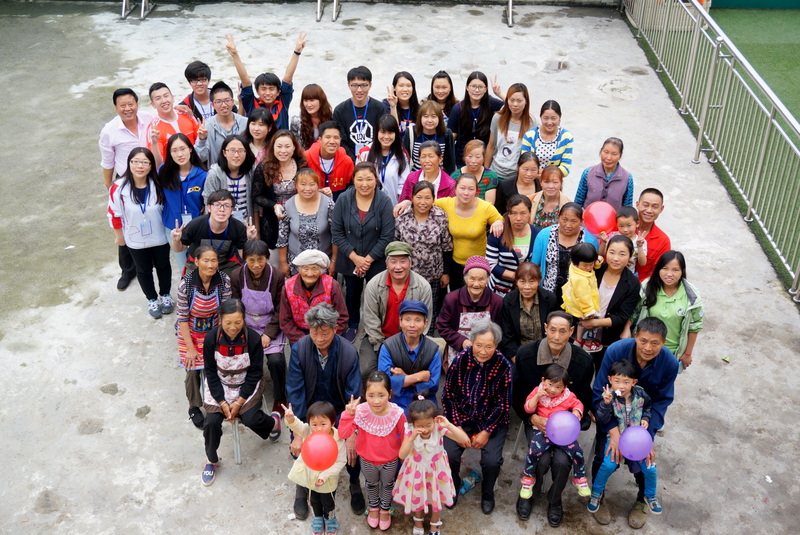 Stanley Ho East Asia College donated to Qichuang Social Work Service Center an amount of RMB 3,000, which was raised from a charity bazaar held in April by the House Association of the College, and five notebook computers offered by the University of Macau for the service center’s enhancement of community service provision and equipment needs.